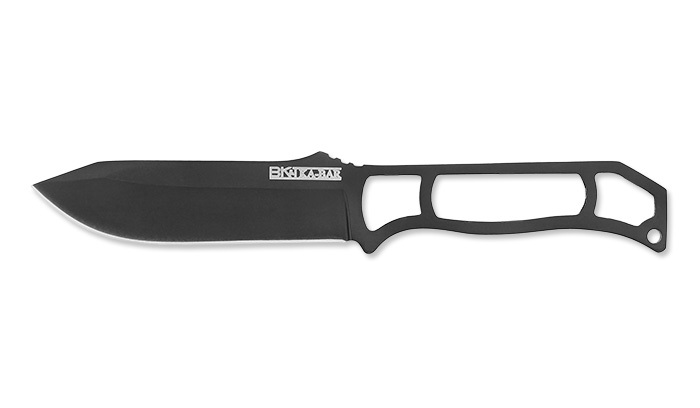 KA-BAR is proud to announce the release of the Becker BK23BP Skeleton Knife. The BK23BP has a 83 mm long 5Cr15 stainless steel blade, measures 164 mm overall and comes with a hard plastic friction lock sheath. Product is available. You can buy this product.